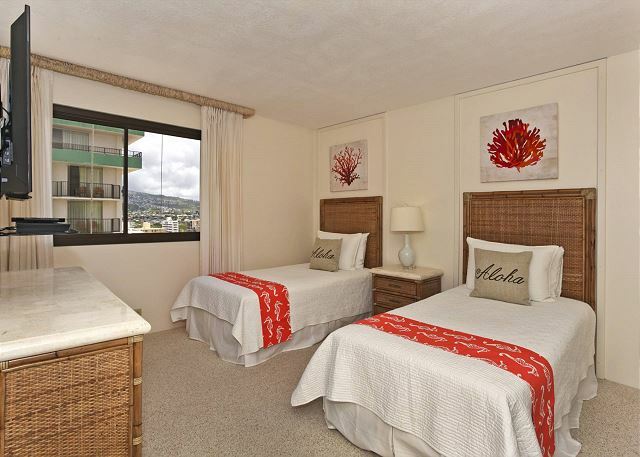 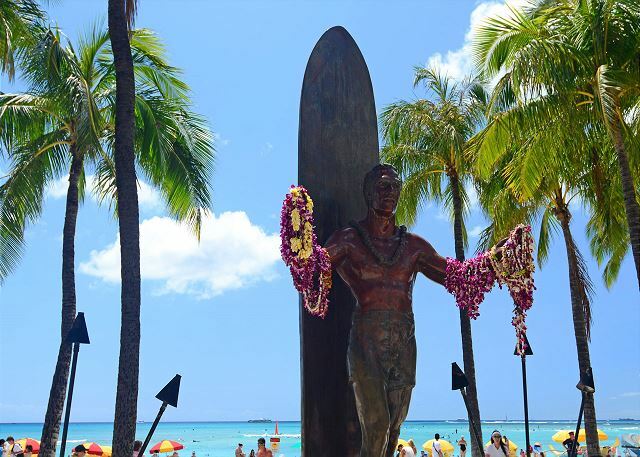 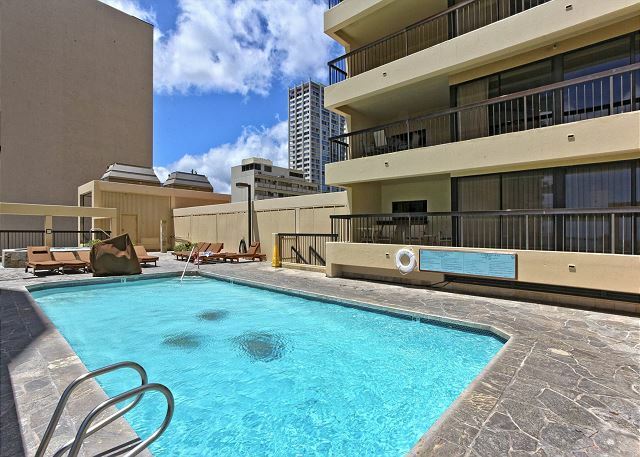 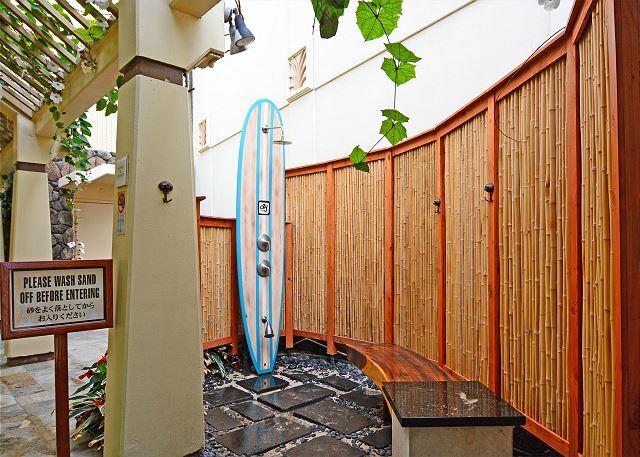 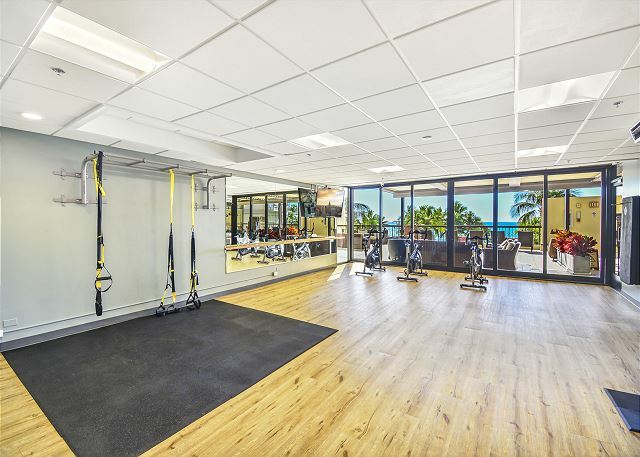 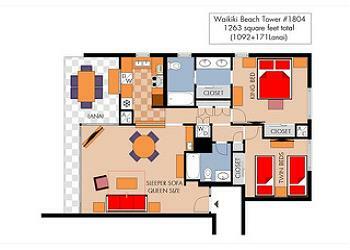 You'll feel at home, right across the street from the best swimming and surfing beach - world famous Waikiki Beach! 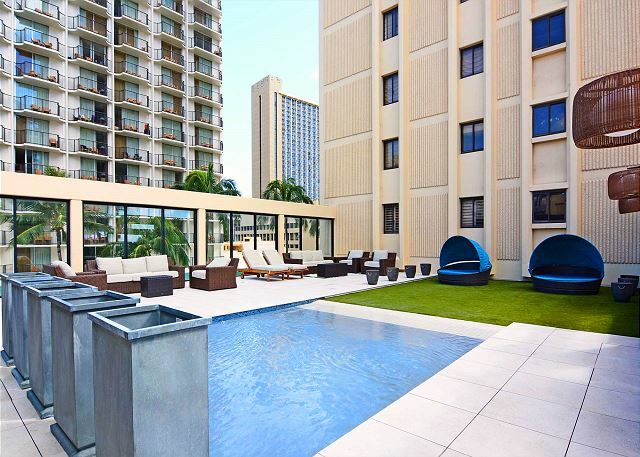 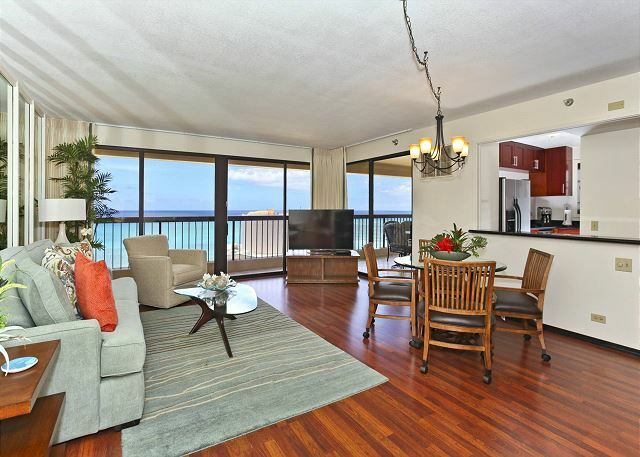 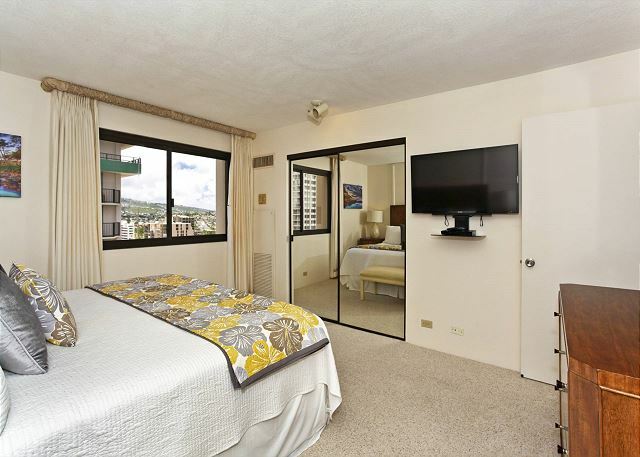 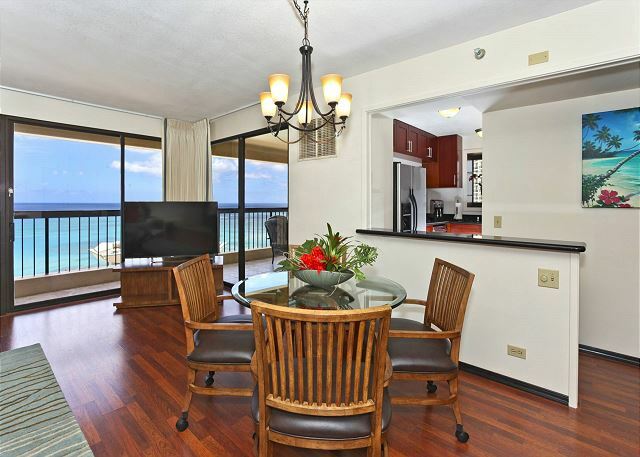 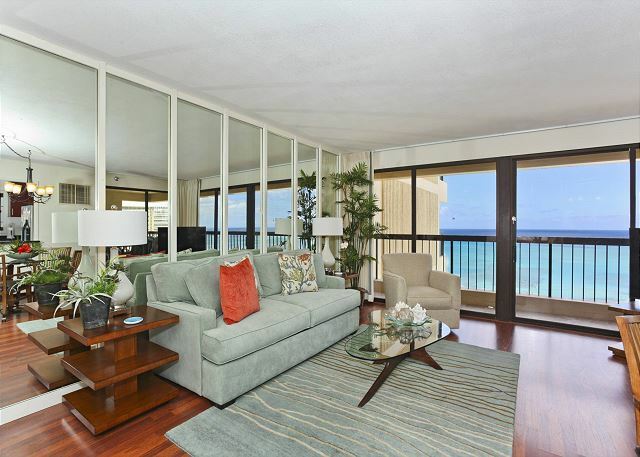 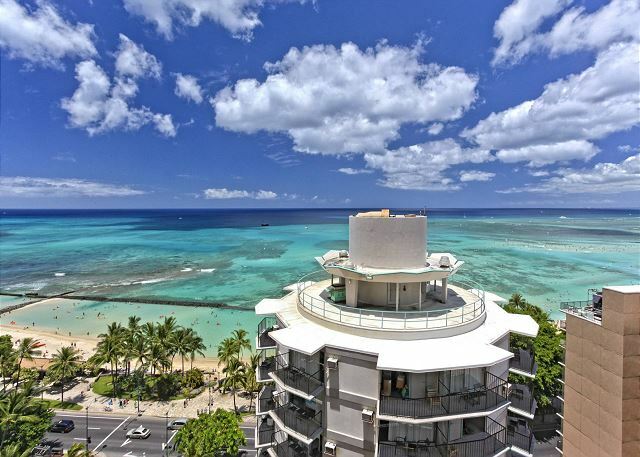 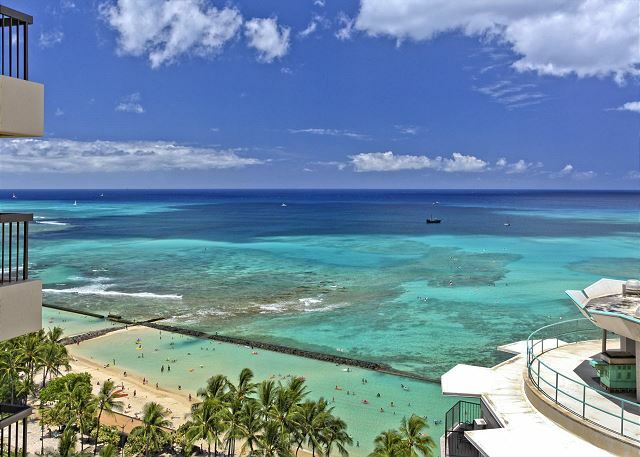 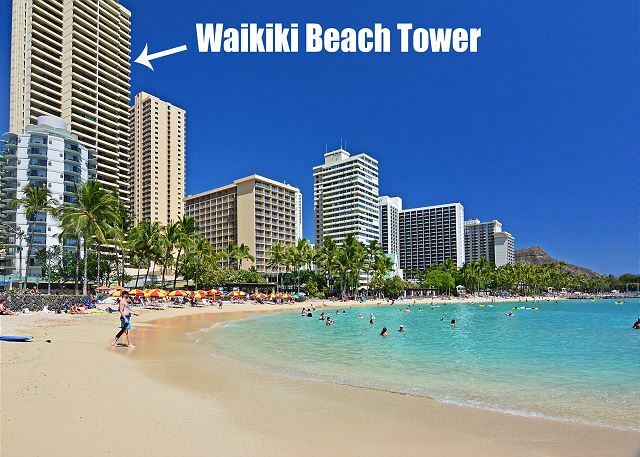 This beautiful two-bedroom, two-bath Waikiki Beach Tower condo with central air conditioning has 1092 square foot interior living space (plus large, 171 sqft lanai with table and chairs!). 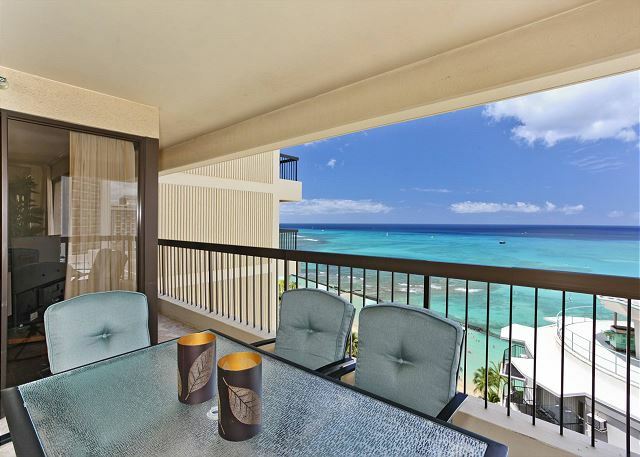 - Serene ocean view (INCREDIBLE Sunsets!)! 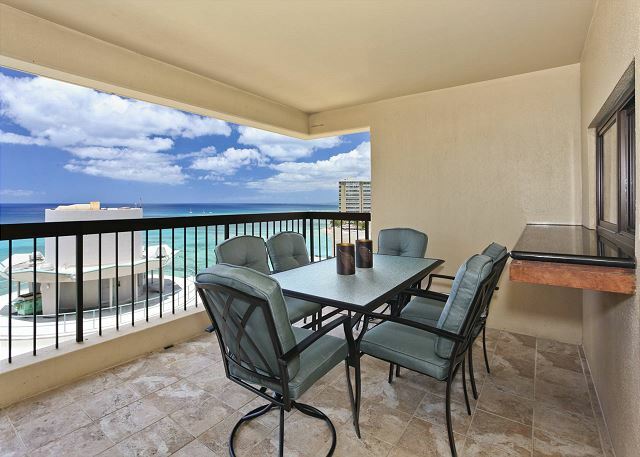 - Dining table for 4. 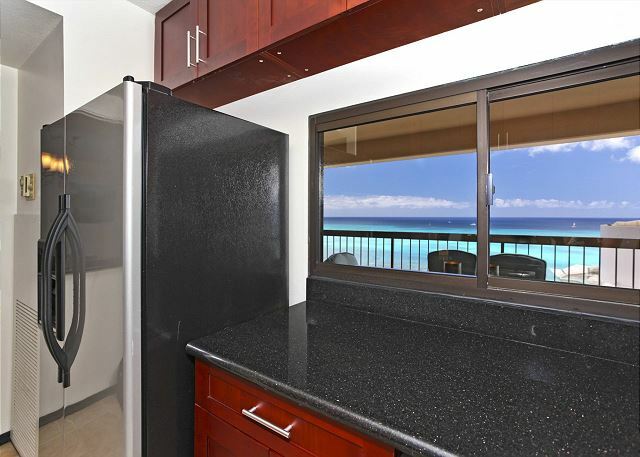 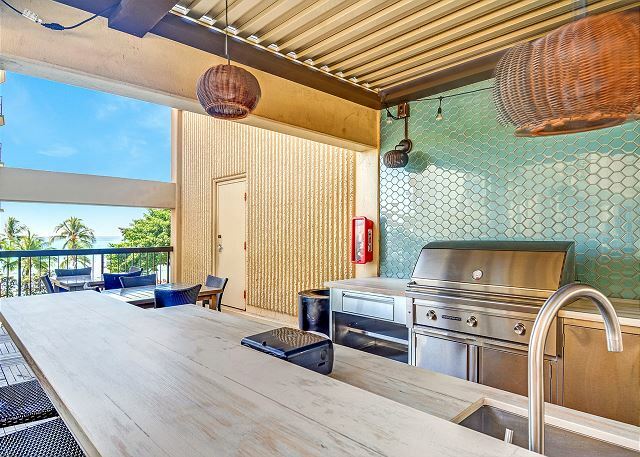 - 171 square foot ocean-view lanai has another table and 6 chairs for outside dining! 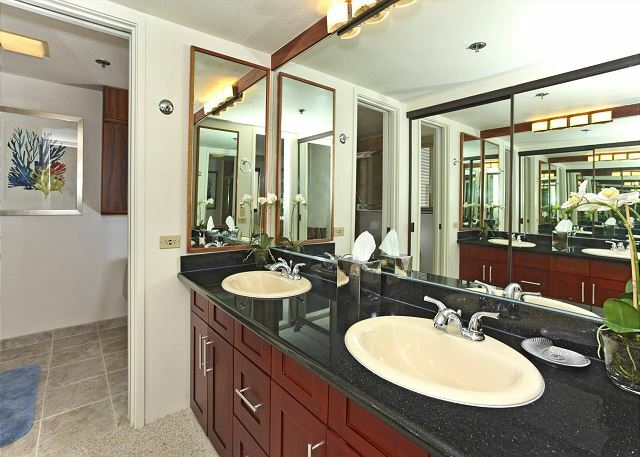 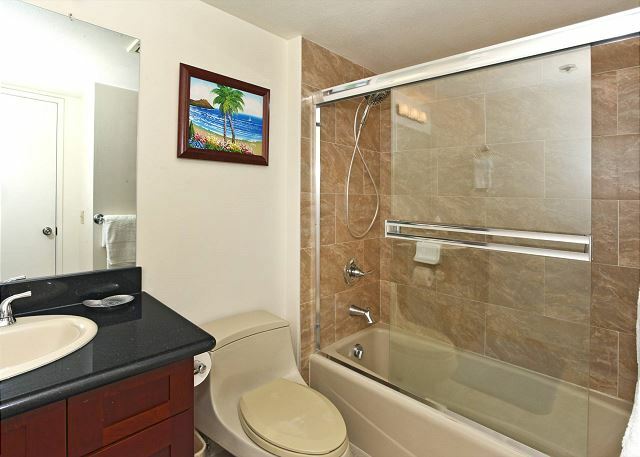 - Adjoining bath has dual sinks, granite counters and a tub/shower combo with safety grab bars and a hand-held shower wand. 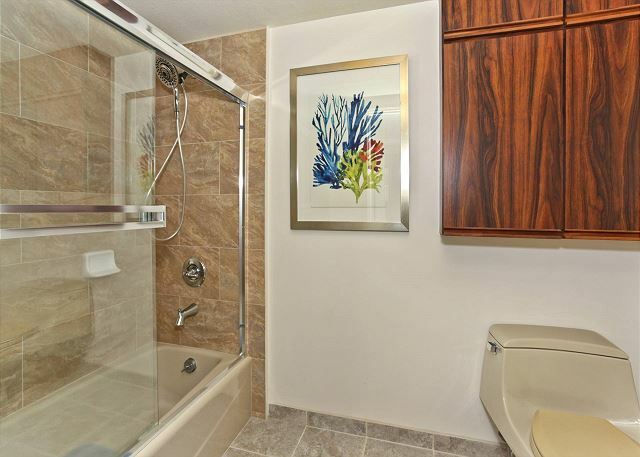 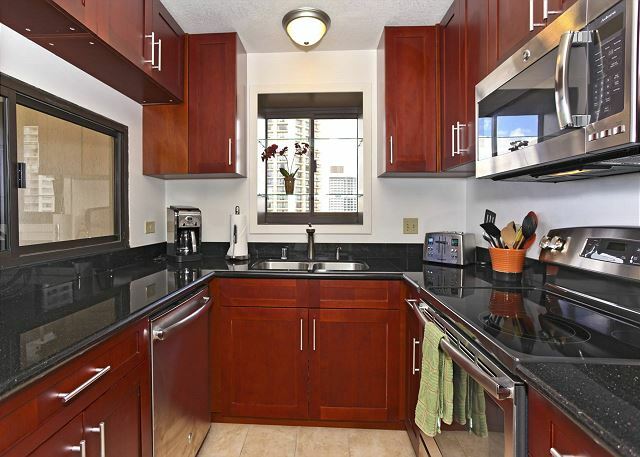 This beautiful condo has central A/C and a convenient washer/dryer! 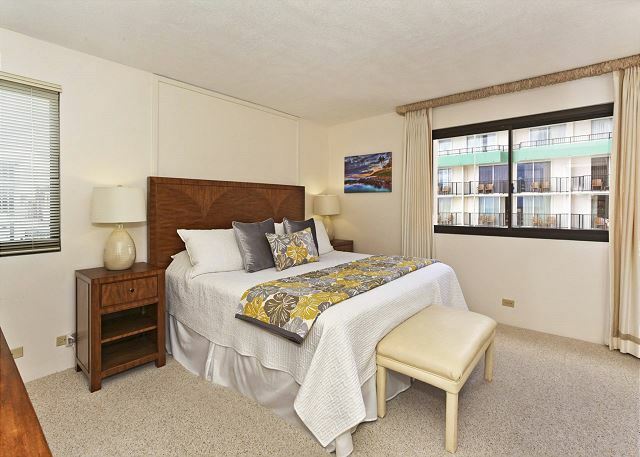 This non-smoking accommodation sleeps 6; a 7th person is permitted at an additional $25/day using a twin-size roll-away bed. 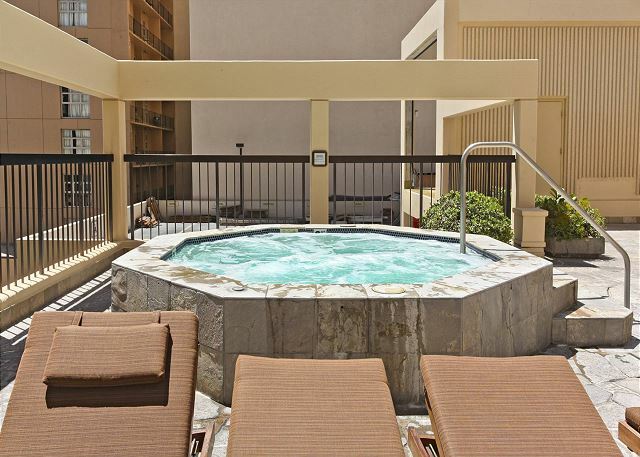 30+ night stays may include a discount (not available in all seasons)!